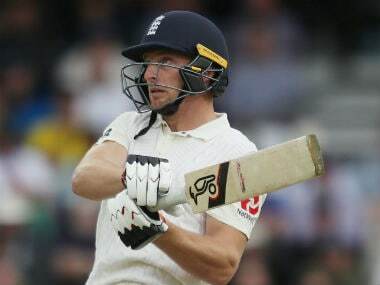 England’s disappointing performances on their West Indies tour could open the door for new players looking to break into the Test team, batsman Jos Buttler has said. 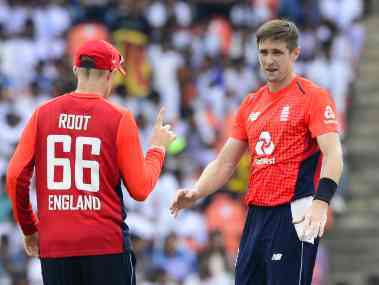 England won the fourth ODI at Pallekele against Sri Lanka by 18 runs on DLS method after thunder and lightning stopped their run chase. Differences between senior fast bowler Lasith Malinga and Sri Lanka Cricket meant that the veteran was going to fade away without even a farewell game. But Malinga decided to bury the hatchet and has returned to international cricket fitter and hungrier. 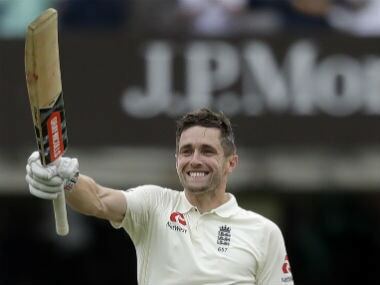 Chris Woakes and Ollie Pope have been included in the England squad for the final Test against India as Alastair Cook prepares for his international farewell at The Oval. 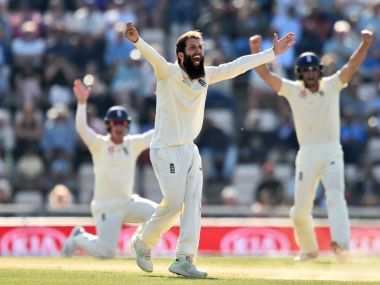 Moeen had kept it simple. His prime objective was to hit the rough outside the right-hander's off-stump. His accuracy had to be commended. 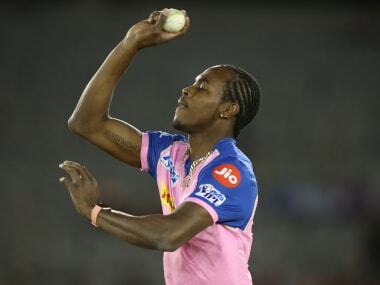 Close to 30% of his ball had landed in the footmarks, making it extremely tough for Indian batsmen to dominate him. 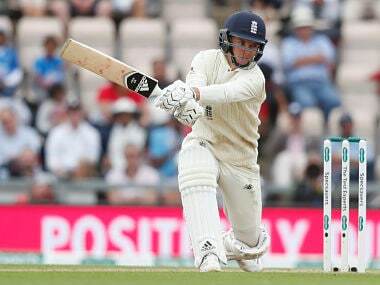 Curran scored his second Test half-century as England recovered from 86-6 to finish with 246 runs and put up crucial lower-order partnerships with Moeen Ali and Stuart Broad. 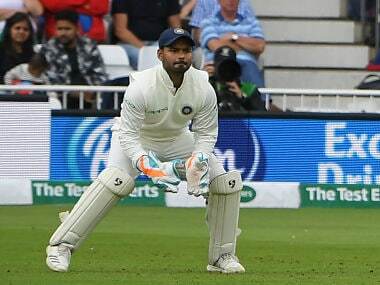 Rishabh Pant's development in these past two months has shown that he could be an understudy for Dhoni in the run-up to next year's World Cup. This would certainly be beneficial to India's interests. Hardik Pandya the Test bowler had found his own way. 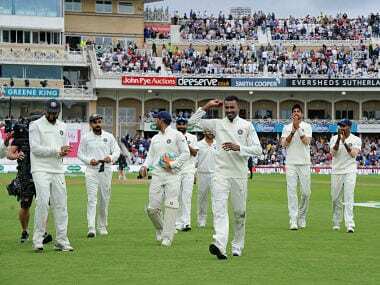 Perhaps after such a sublime performance, it's time to leave the comparisons aside and let him simply be the Hardik Pandya, the man that he wants to be.